Lynne McGranger (born 29 January 1953) is an Australian actress best known for her role as Irene Roberts on soap opera Home and Away She is the second-longest serving cast member as she joined in 1992 in the show at the moment, taking over from Jacqui Phillips. McGranger was originally a primary school teacher who trained at the Riverina College of Advanced Education in Wagga Wagga, New South Wales in 1975 where she had her initial actor training. Early roles included Rose in Bye Bye Birdie and Anita in West Side Story. After further experience with the Q Theatre in Penrith, west of Sydney, she started working in television and won a small part in The Flying Doctors. In September 1992 she joined the cast of Home and Away as a guest. She was made a permanent cast member in August 1993. 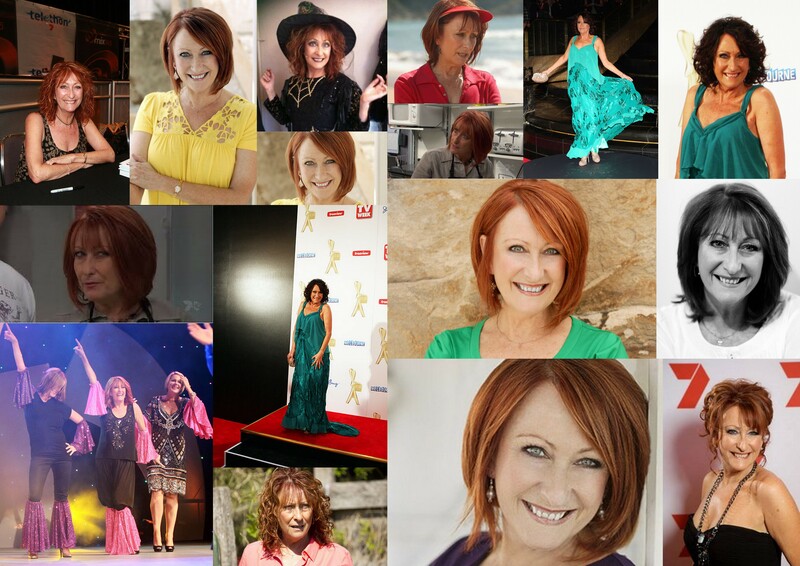 Lynne McGranger was born in the Sydney suburb of Paddington on January 29. Before concentrating on her acting career, Lynne was a primary school teacher. She graduated from the Riverina College of Advanced Education in 1975. Lynne was always interested in performing. She grew up learning ballet and modern dance. In 1982 and 1983, she rekindled her interest by studying acting, voice, dance, mime and gymnastics with Penrith’s Q Theatre. She performed in several Q Theatre productions including Shakespeare’s Twelfth Night and As You Like It and Alan Aykbourne’s How the Other Half Loves. She also appeared in productions in Melbourne for the Anthill, Playbox and Theatreworks companies and has worked in cabaret and stand-up comedy. In Melbourne, Lynne began working on some short film projects and has done television work with a guest role on The Flying Doctors. She has since appeared in the ABC telemovie Unit 64 (Street Angels) the ‘Gluttony’ episode of the ABC Seven Deadly Sins series and Skytrackers for the Seven Network. In 1992, she joined the cast of Home and Away as a guest but became a permanent cast member in August 1993. Lynne performs regularly in pantomimes throughout the UK at Christmas. To date she has performed in Brighton, Torquay, York and Ashton-under-Lyne and Southport in England. Lynne lives in Sydney with her partner and their daughter. Lynne was born under the Zodiac sign of Aquarius.